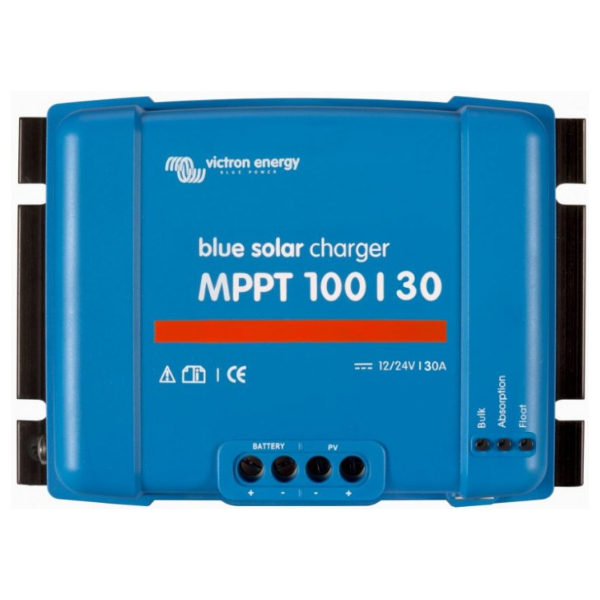 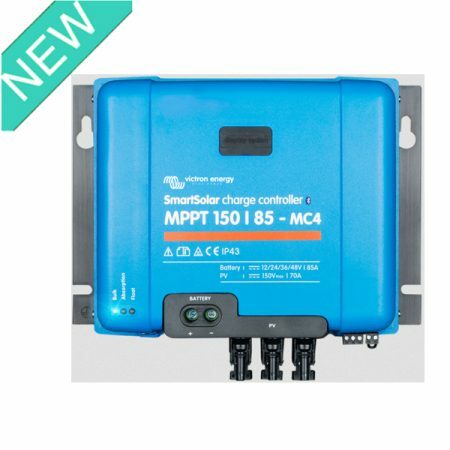 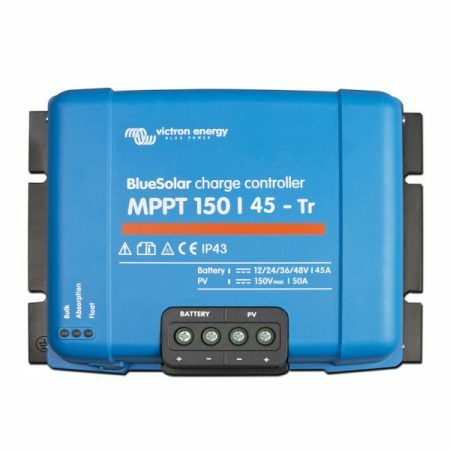 The BlueSolar 100/30-MPPT charge controller is able to charge a lower nominal-voltage battery from a higher nominal voltage PV array. 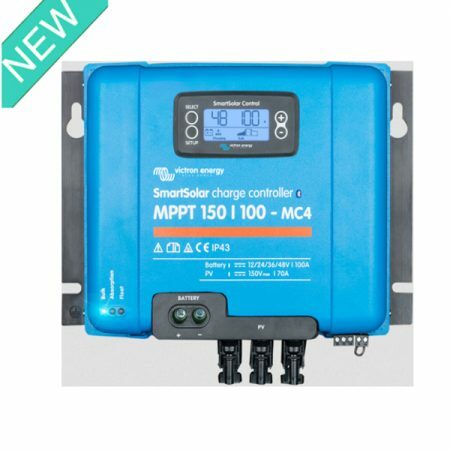 The controller will automatically adjust to a 12 or 24V nominal battery voltage. 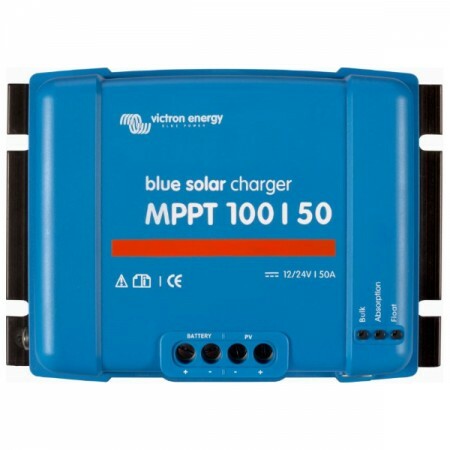 Category: Charge Controller Brands: Victron.